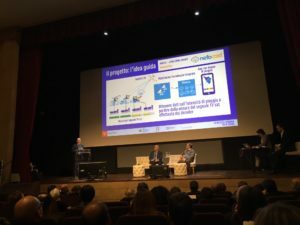 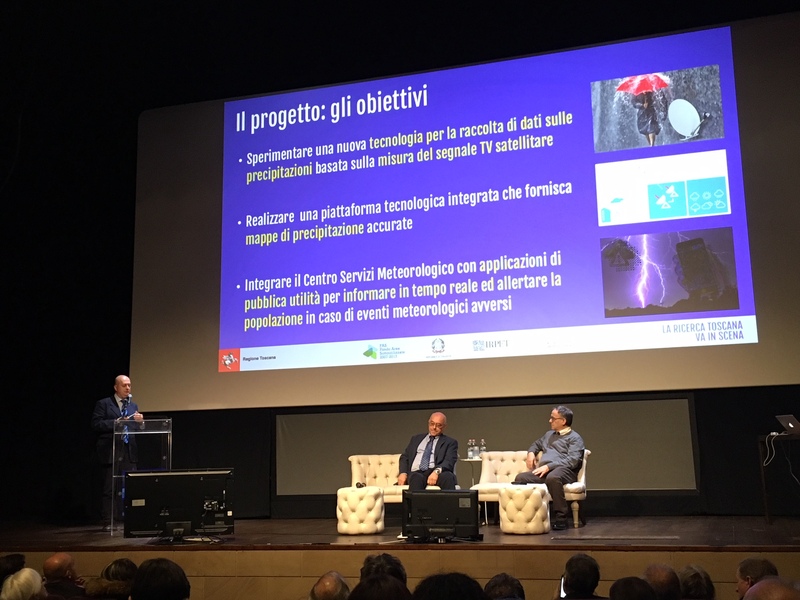 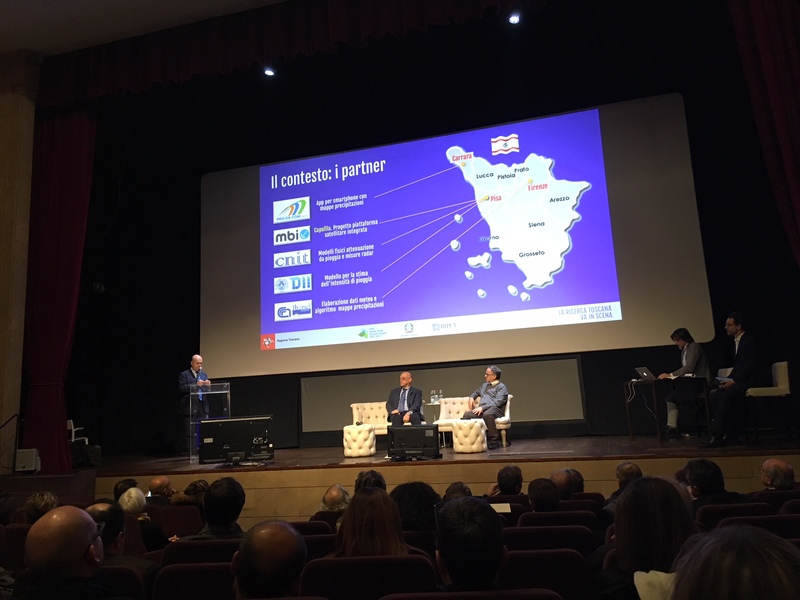 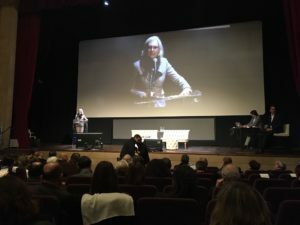 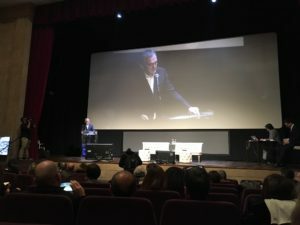 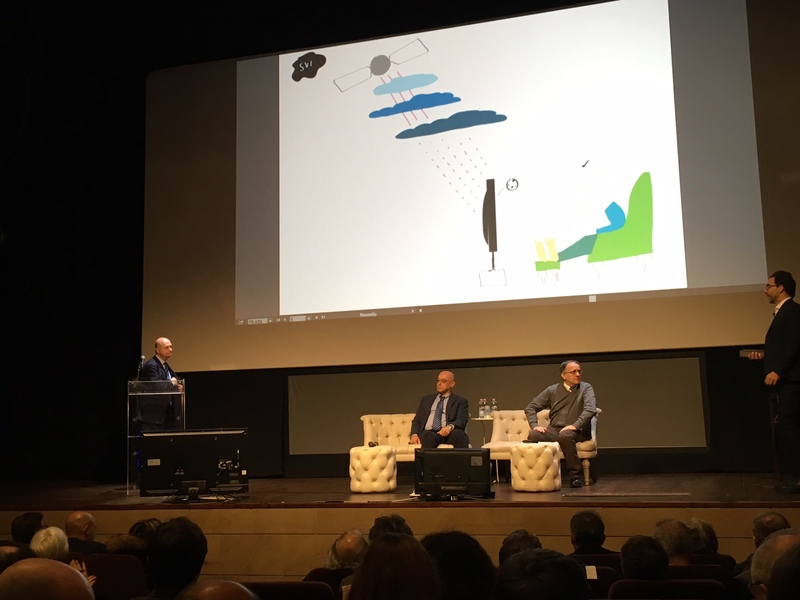 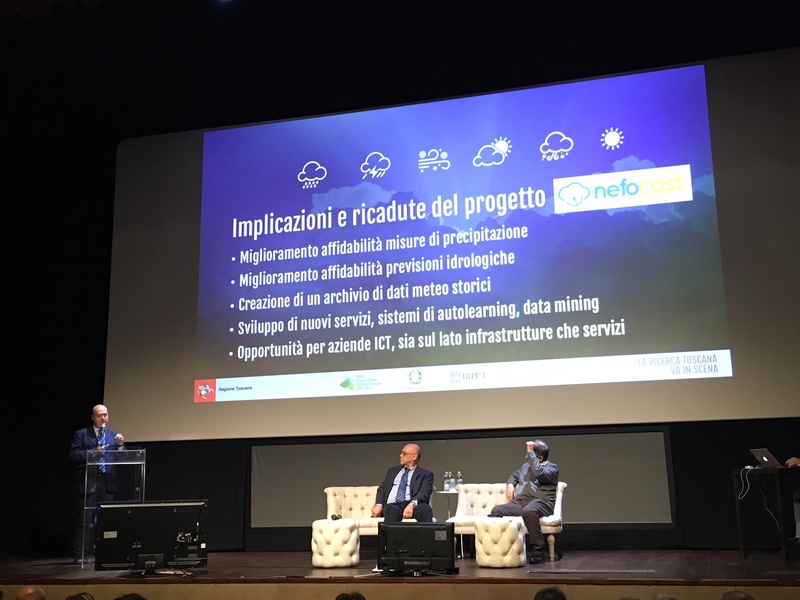 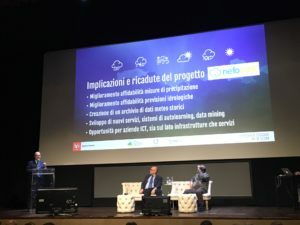 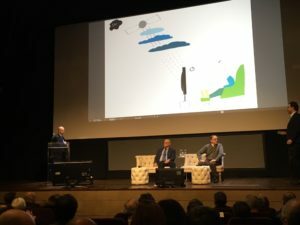 The Nefocast project was presented in Firenze on 22 November 2017, at the Teatro della Compagnia theatre, where the Tuscany Region had organized a workshop entitled “Research goes onto the stage: policies in action“. 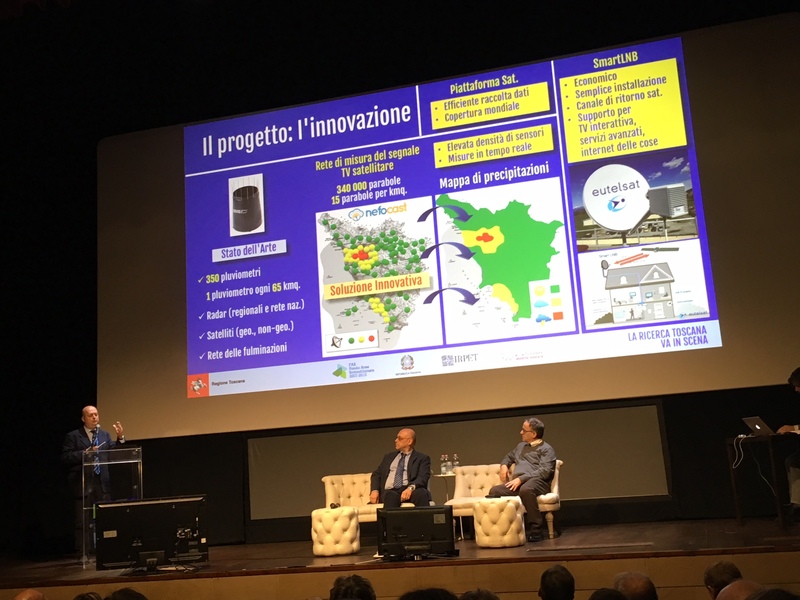 12 projects from the following four application areas were explored: industry 4.0, energy, aerospace, smart cities. 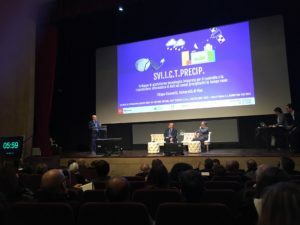 The projects are the result of the agreement signed in 2013 between the Ministry of Education, Universities and Research (MIUR), the Agency for Territorial Cohesion and the Tuscany Region, which enabled funding for research projects carried out in collaboration by companies, universities and public research centers and individuals operating in Tuscany. 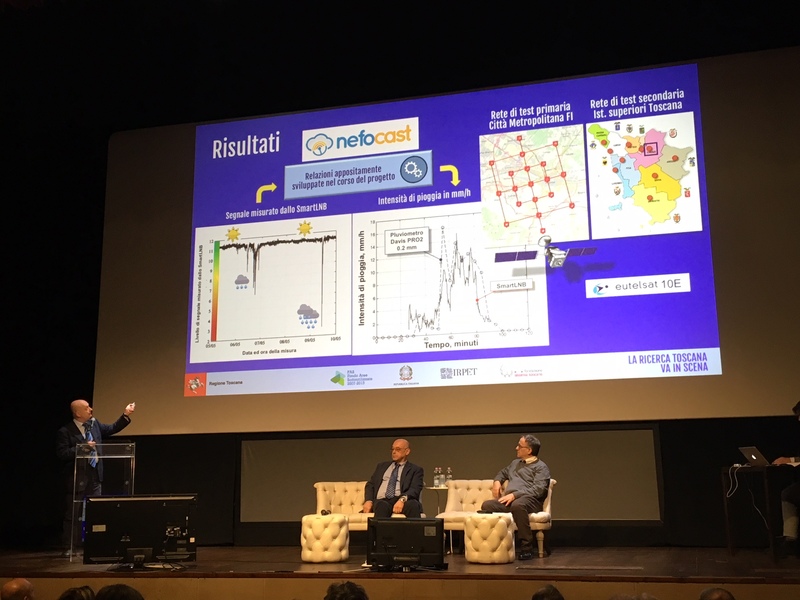 The presentation for Nefocast was made by Prof.
• Anna Maria Fontana – Manager of the Managing Authority for PON Research & Innovation – MIUR. • Maria Ludovica Agrò –Director General of the Agency for Territorial Cohesion. • Roberto Ferrari – Culture and Reseach Director – Tuscany Regional Authority.